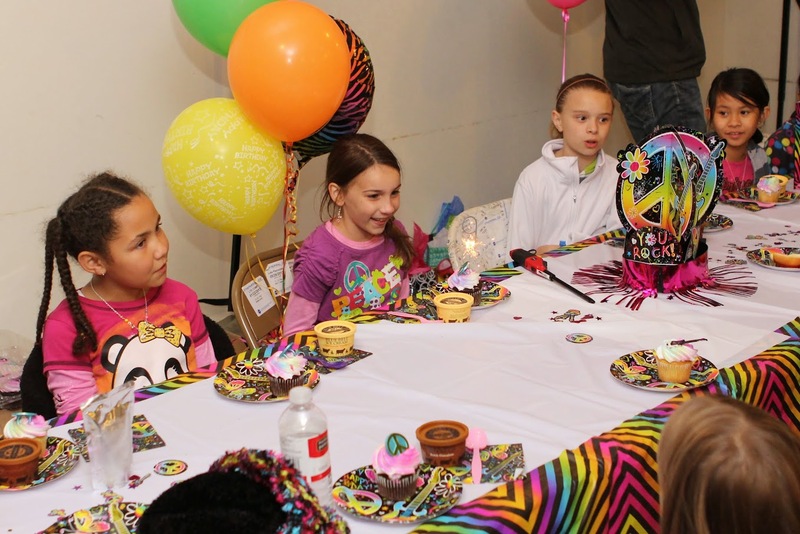 Rilyn’s “cool” 9th birthday party!! 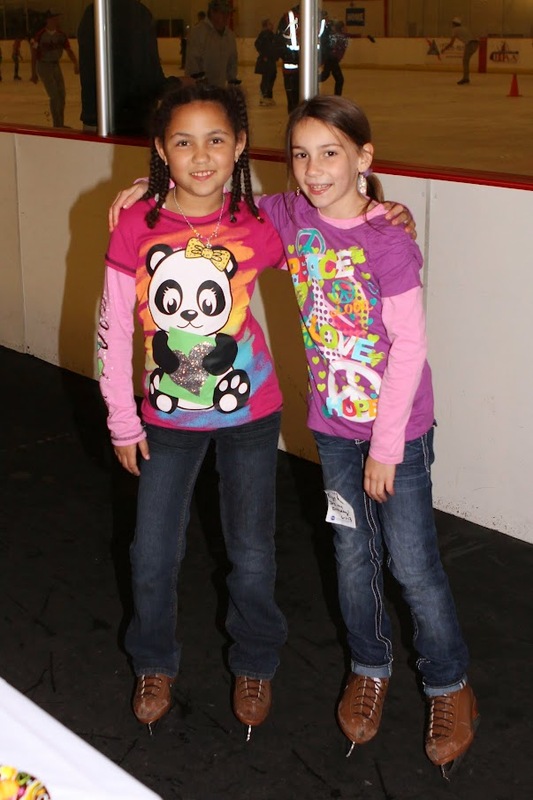 We had Rilyn’s 9th birthday party at a local ice skating rink! 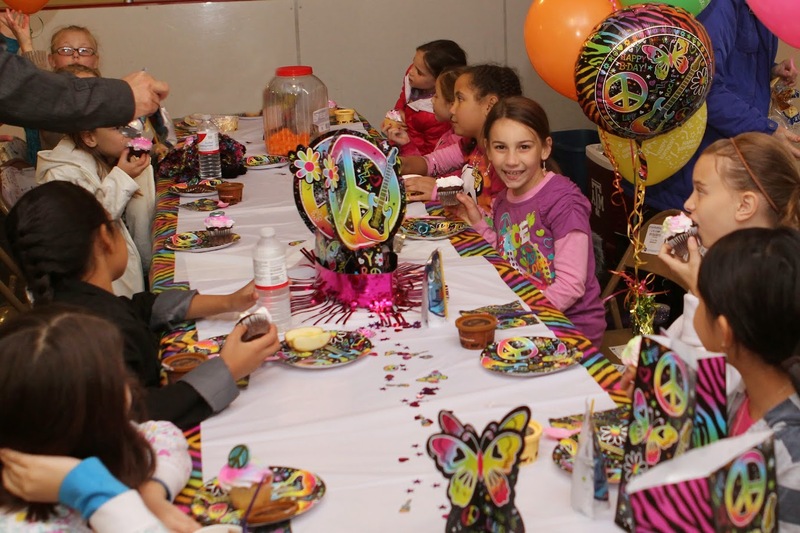 Rilyn chose this because she had been to a previous birthday party there and loved it! 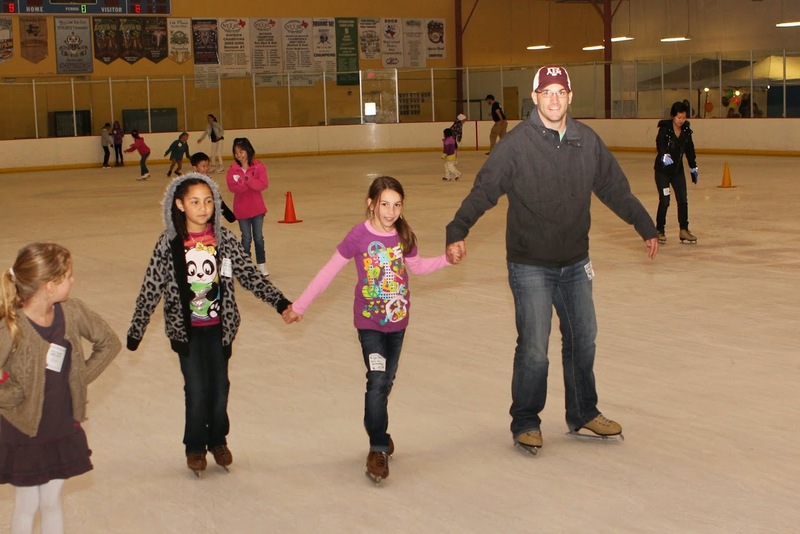 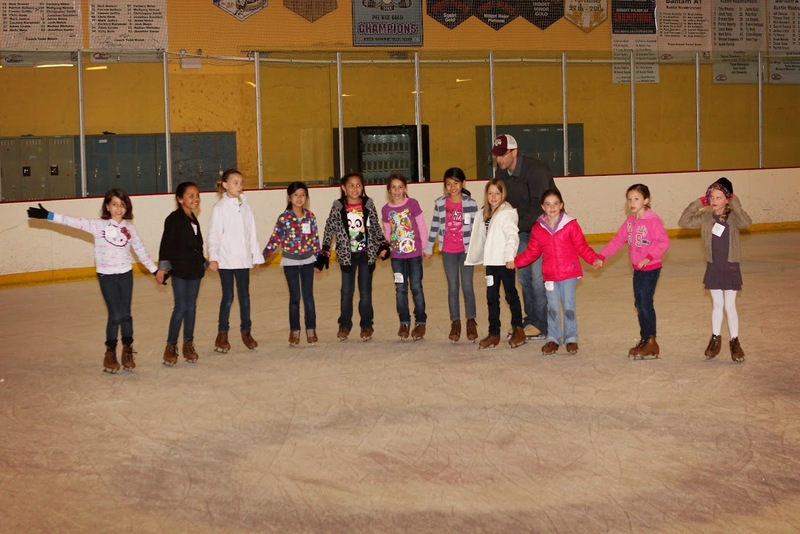 I thought the party ran very smoothly, and the rink gives the kids a lesson right at the beginning of the party. 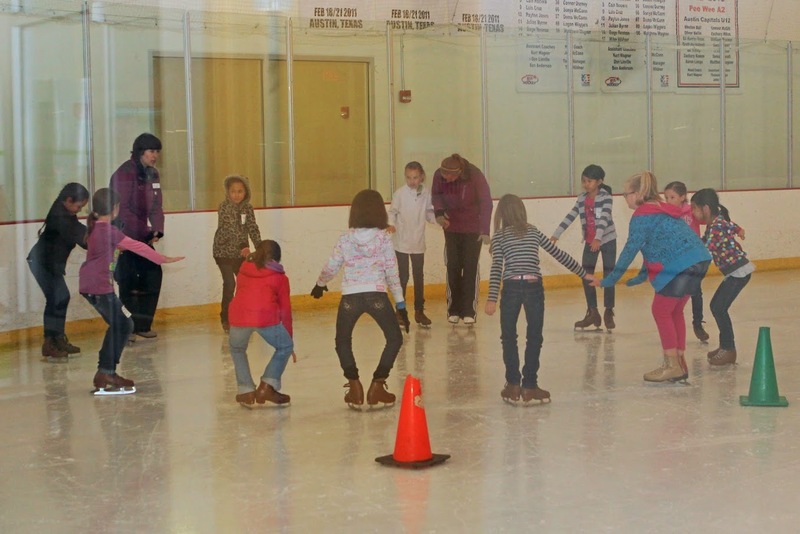 However, one girl broke her wrist, and another twisted her ankle…so, maybe having an ice skating party wasn’t the best idea! 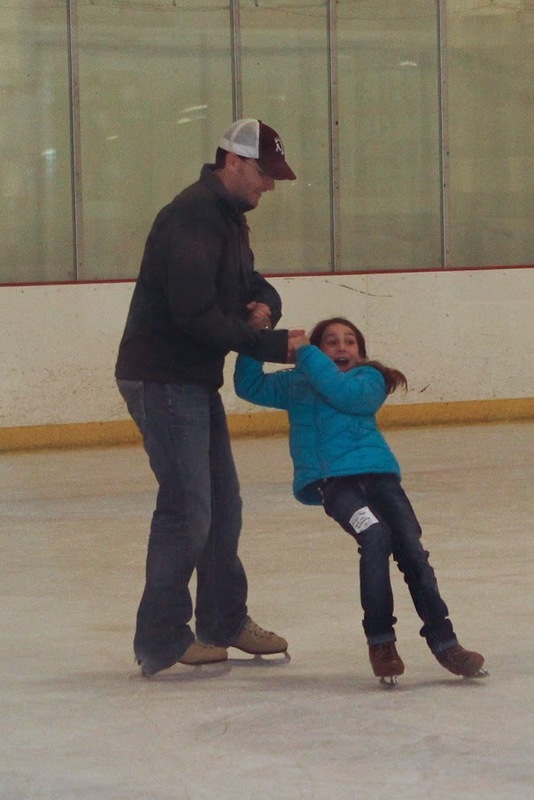 Rilyn had a “cool” time though! 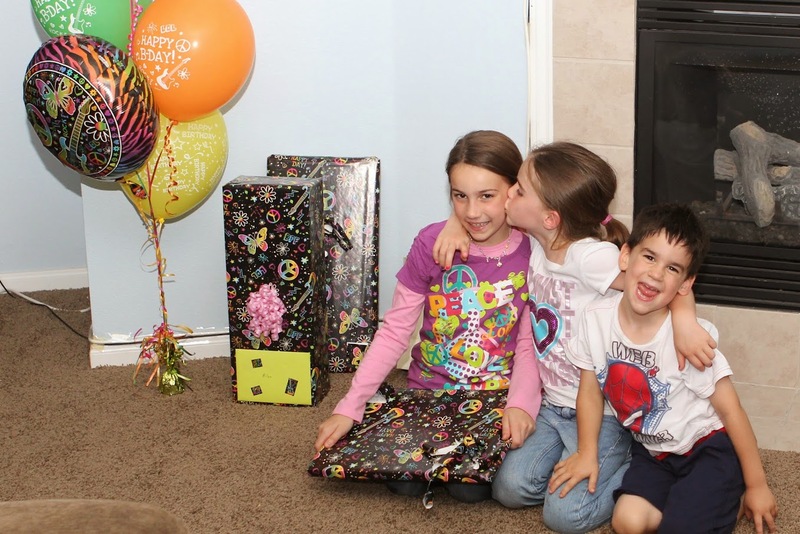 Rilyn opened her presents from grandma and grandpa after the party at home! 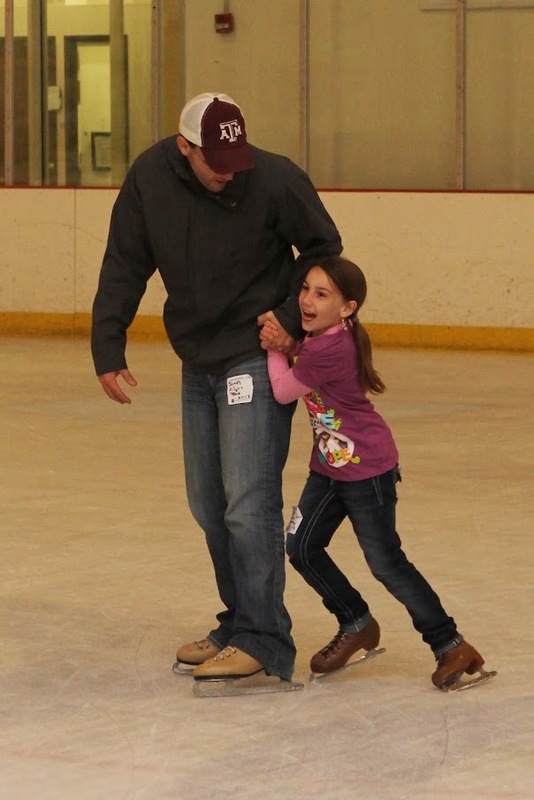 I love how excited Ella is! 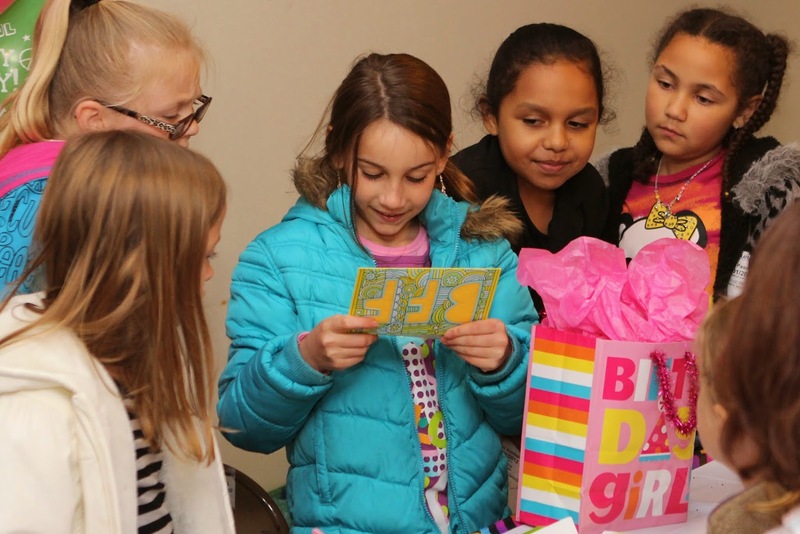 She knows she gets to play with Rilyn’s presents! 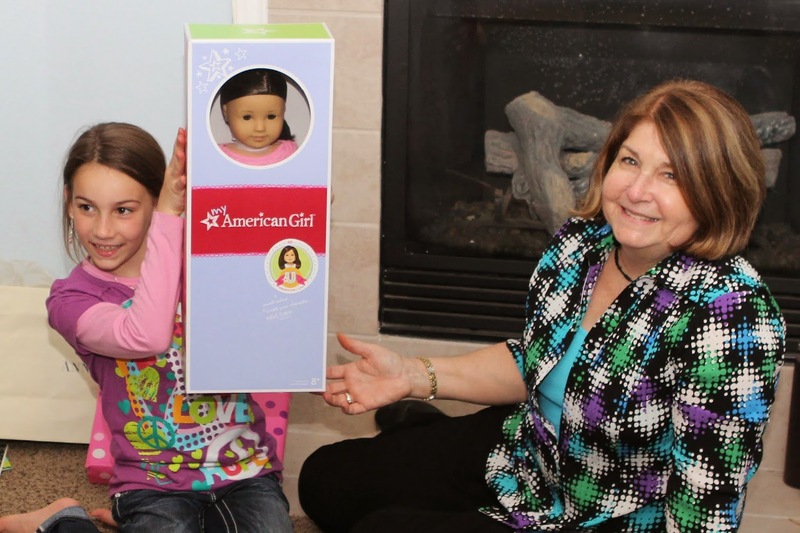 Rilyn finally gets the American Girl doll she has been wanting!